Jeff Gunkelman graduated from the University of North Dakota in 2009 with a B.A. in Banking and Financial Economics. Mr. Gunkelman went on to attend the University of North Dakota School of Law where he focused his studies on business related classes. While attending the University of North Dakota School of Law, Mr. Gunkelman interned for the Honorable Judge Kermit Bye of 8th Circuit Court of Appeals and the largest law firm in the state of North Dakota. 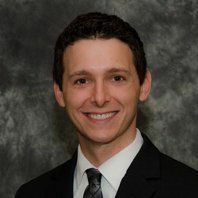 Mr. Gunkelman graduated with honors from the University of North Dakota School of Law in the top 10% of his class and was elected to the Order of the Coif. Upon graduation from the University of North Dakota, Mr. Gunkelman clerked for the East Central Judicial District in North Dakota. Mr. Gunkelman went on to private practice at Kennelly O’Keeffe, Ltd., where his practice focused on business and real estate transactions, entity formation, estate planning, probate, tax, and guardianships. 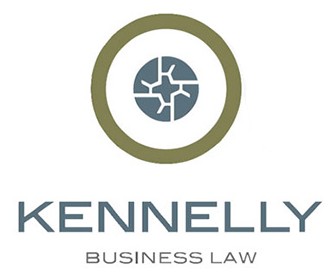 After two years of private practice with Kennelly O’Keeffe, Ltd., Mr. Gunkelman founded Kennelly Business Law with his law partner Chris Kennelly. Outside of practicing law, Mr. Gunkelman has served as an adjunct professor, teaching Business Law to undergraduate students at North Dakota State University, as well as serving as the clerk for the Fargo Park District.